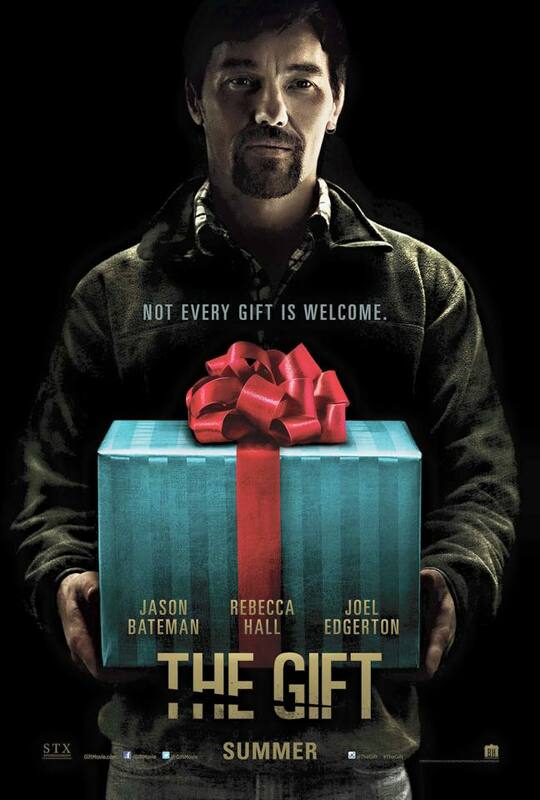 The Gift is a mystery thriller written, directed by, and starring Joel Edgerton. 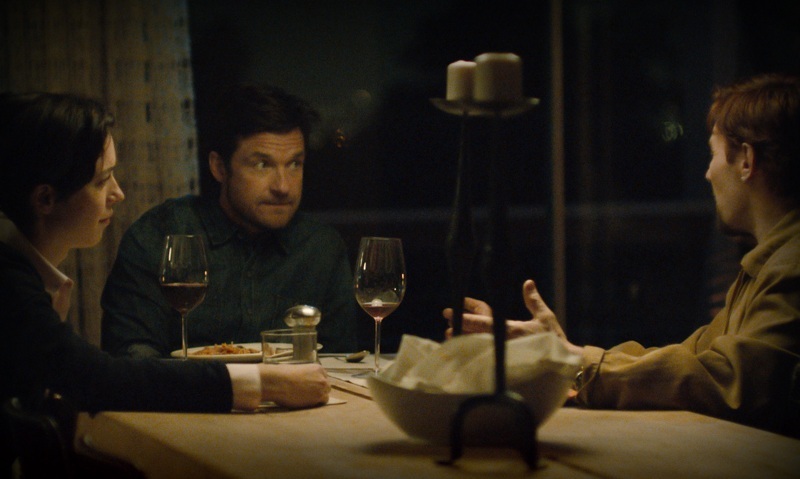 The movie also features Jason Bateman, Rebecca Hall, Allison Tolman, Tim Griffin, Busy Phillips, and Adam Lazarre-White. Simon and Robyn (Bateman and Hall) are a married couple looking for a fresh start at their new home in California. While Simon is starting a new job, Robyn is still recovering from a traumatic experience that affected her health and is the main thing that prompted their move from Chicago. While furniture shopping, they run across Gordon (Edgerton), one of Simon's high school classmates and a guy known for being really weird. After the three get together to catch up, things do end up getting weird although, between husband, wife, and high school friend, there may be secrets and lies buried deep in the past that are just waiting to come out. For Joel Edgerton's feature film debut as a director, I was pretty impressed with the first time effort considering he also wrote the story and stars in the film. The finished product is definitely not without its flaws but, for the most part, I thought it was a solid effort. He does a great job at setting up the story and introducing the characters although, as the story moves into the third act, it really falls apart and loses all sense of tension or suspense thanks to being overly predictable and never really coming to a satisfying conclusion. What saves the film from completely falling apart are the very strong performances turned in by each of the leads. Edgerton is very good as usual, I have always liked Rebecca Hall, and Bateman just seems to get better and better as he matures into a really well rounded actor. The Gift is a movie that is worth watching at some point, although I can't fully recommend that you rush out to see in the theater. There are some genuine scares and a good amount of tension built up, but the ending ultimately falls flat. If Edgerton continues to grow as a writer and director, he could end up being a real force in Hollywood for years to come and this movie gives him a good foundation to work from. The Truth About the IMAX "Experience"
The Man from U.N.C.L.E. - IMAX or Cinerama?